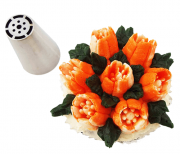 Today I will be talking about the latest craze in the cake (cupcake) decorating – floral piping tips. 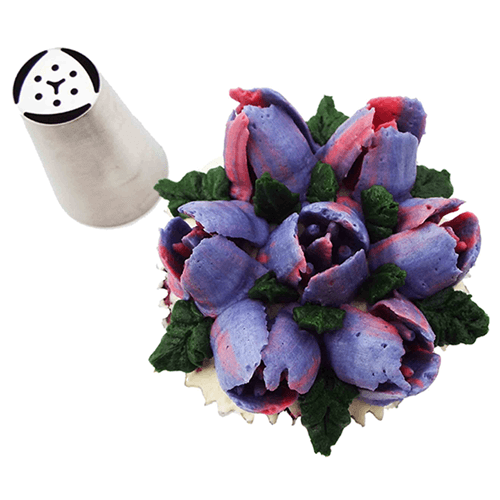 You would be right in thinking that you can make ‘floral’ buttercream tops on cupcakes with many popular tips, but these nifty floral piping nozzles are easy-to-use and can beautifully decorate your cupcakes in minutes. 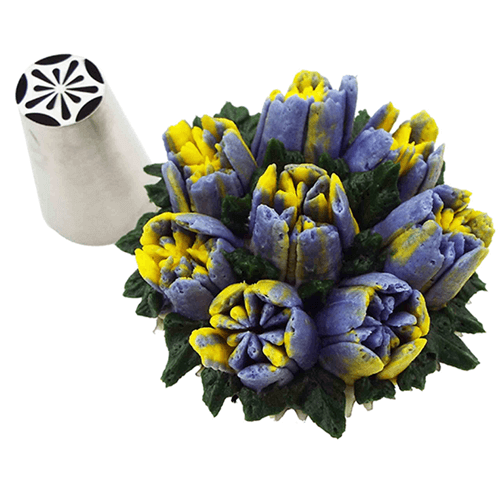 The Tulip Nozzles Workshop is the inspiration behind this, they designed, crafted and showcased a number of tips completely new to the market. Run-down of the different designs available. 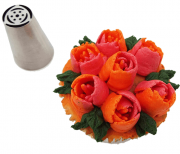 How to use the floral piping tips. Bonus tools to maintain tips and create awesome piped creations. 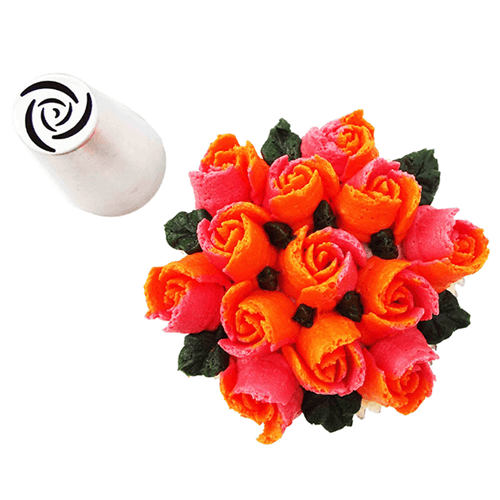 Create miniature Rose bouquets with this Blooming Rose tip, a two-toned buttercream enhances each petal. Tip: For realistic leaves, it is recommended to use a PME Medium Leaf Supatube. 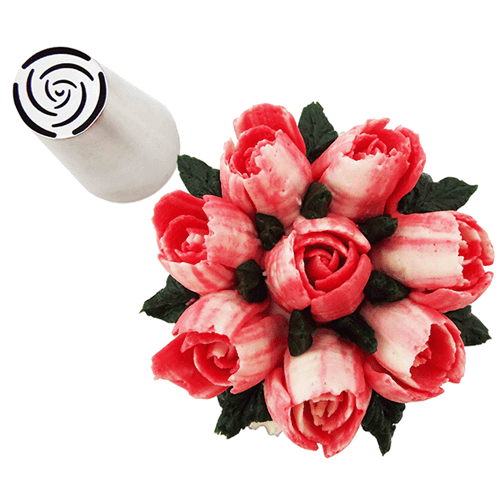 To find out more about the Blooming Rose piping tip, click here. 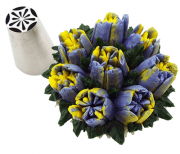 Crocus flowers symbolise spring when using the Crocus floral piping tip try and combine violet and yellow flowers for a refreshing buttercream display. 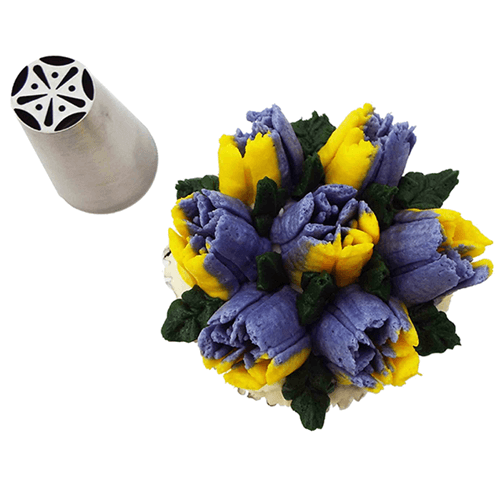 To find out more about Crocus piping tip, click here. 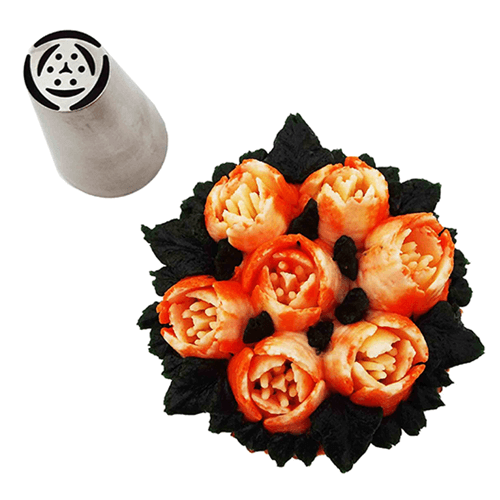 Create sensational rosebud toppers for your cupcakes, perfect for a wedding or for mother’s day. Bright pinks and oranges really help the buds stand out. 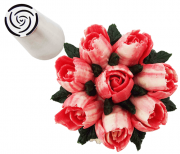 To find out more about the Rose Bud piping tip, click here. Adorable Specimen Roses can really set the scene for all romantic occasions. 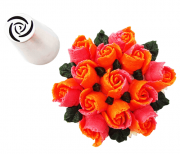 To find out more about the Specimen Rose piping tip, click here. 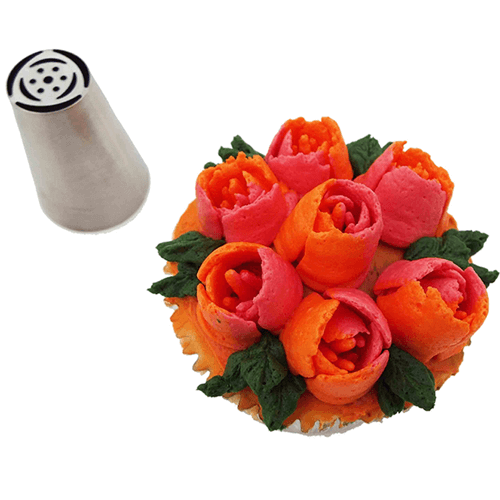 A uniquely styled, floral piping tip. 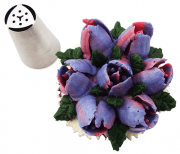 To find out more about the Christmas Cactus piping tip, click here. Holland Tulips are spring flowering and come in an assortment of beautiful, vibrant colours, they are even celebrated in a yearly festival! 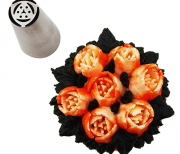 Create your own miniature Holland Tulips with ease. 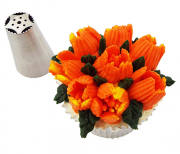 To find out more about the Holland Tulip piping tip, click here. Violet flowers are found almost everywhere, these adorable, violet/yellow coloured flowers could be a sweet addition to your cupcakes. 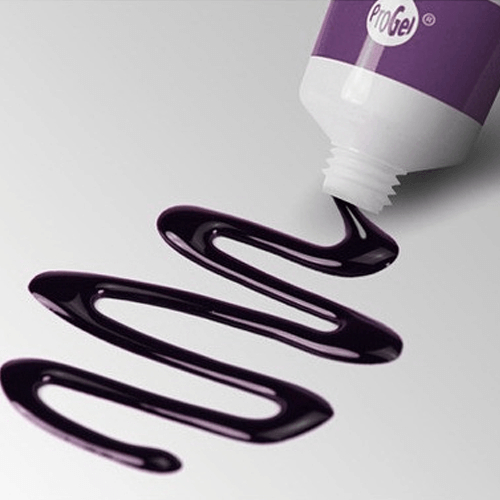 To find out more about the Violet piping tip, click here. 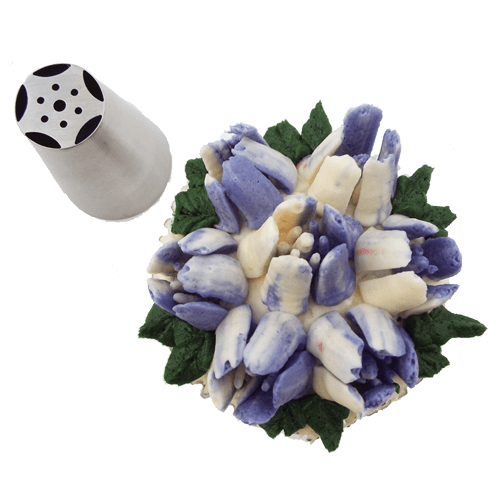 Ideal to use as part of a larger floral arrangement. 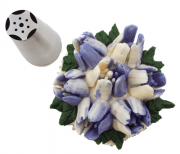 To find out more about the Tulip Buds piping tip, click here. 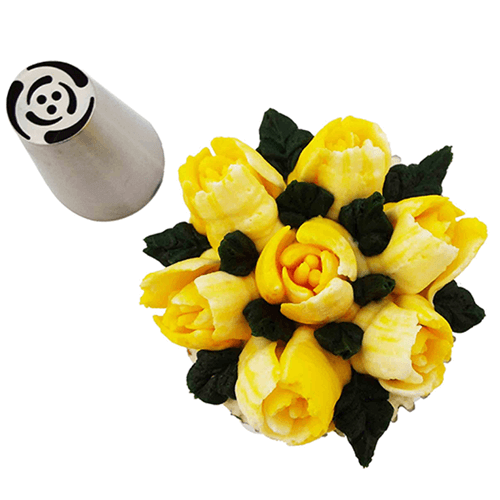 To find out more about the Parrot Tulip piping tip, click here. Freesias are native from Kenya south to South Africa, the funnel-shaped flowers are perfect for spring/garden themed cupcakes. 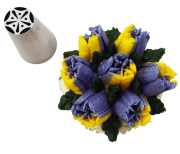 To find out more about the Freesia piping tip, click here. Create professional looking Daisies in just a few simple steps. 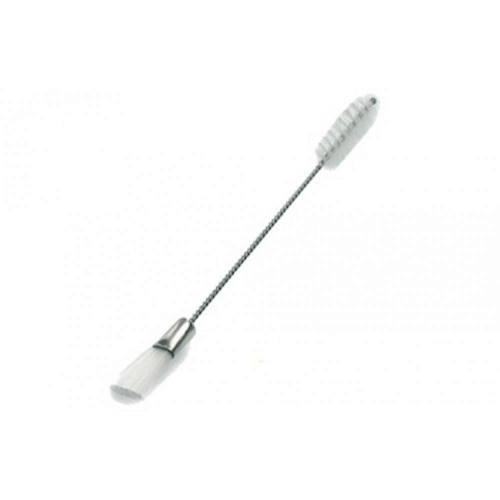 To find out more about the Daisy piping tip, click here. 1. 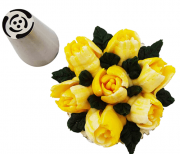 Begin by placing your flower nozzle into your piping bag and snip off the end to expose the tip of the nozzle. Fill your piping bag with two different colours of either Italian or Swiss meringue buttercream. 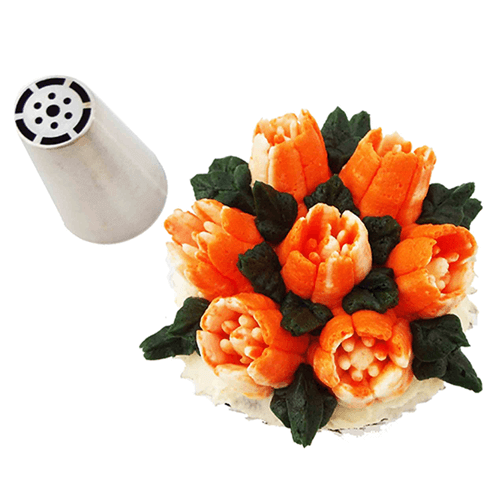 This buttercream will give you a much smoother appearance to your piped flowers. 5. With your leaf nozzle and green buttercream, fill in any gaps with some foliage. To do this, place your leaf tip at a 180-degree angle with one point facing downwards and the other point facing upwards. 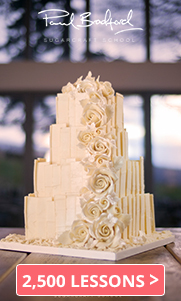 Gently apply pressure to the piping bag and when the buttercream begins to come out of the tip, gradually pull the piping tip back while giving it a little wiggle at the same time to give some texture to the leaf. As you are pulling back slowly release the pressure applied to the piping bag to create a tip to your leaf. Release the pressure and pull the tip straight off. Repeat this process several times around the cupcake filling in any gaps. 6. 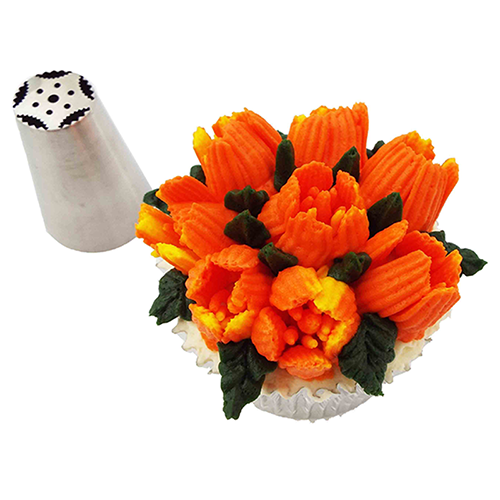 Congratulations, you have just created a stunning floral bouquet cupcake! 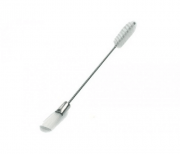 Keep all your tips squeaky clean with the Piping Tip Cleaner by Simply making, check it out here. 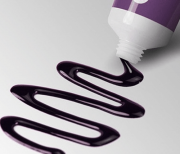 Create striking colours with super-strong Rainbow Dust ProGel food colouring, check it out here.